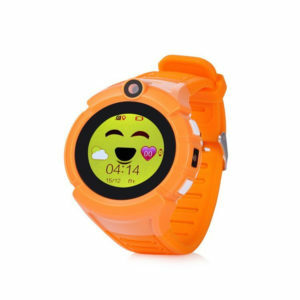 The KiDSnav Active is the third GPS watch release. Available in 3 colours, this circular ‘sporty’ style has a 1.40 touch screen screen. The popular model not only has a built in camera, but a flash light too! 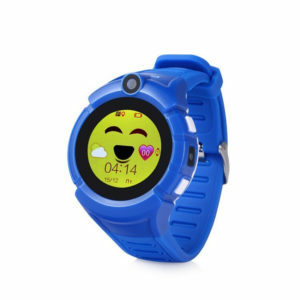 Your child is able to swipe left and right on the watch to access the features. Thanks Laura for helping me get it connected, great customer service and brilliant watch. For anyone looking at buying one of these, I really recommend, sadly children’s safety is a huge concern these days. Thank you Kidsnav. Best GPS watch I have bought by far. My daughter loves it. It’s so easy to use and it looks good! If you start receiving many orders from the Telford area, you can thank me later! lol. I have passed on your website to alot of my friends! I bought this watch for my daughter for Christmas and we’re absolutely delighted with it. The app was easy to install and it’s so easy to use. The accuracy of the GPS is faultless. I didn’t know these watches even exsisted. Thank you for my 10% off coupon with my order, I’m going to give that to my sister. 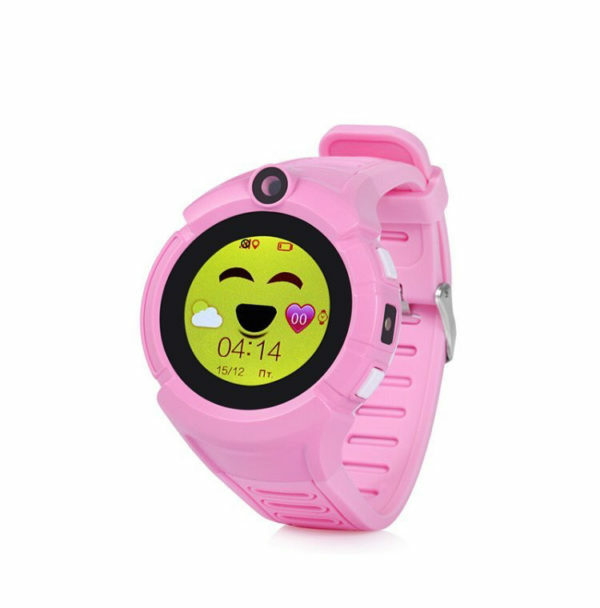 I bought my daughter a KidsNav Active watch for Christmas, she loves it in bright pink. I had trouble getting it to sync with the App but a bit of perseverance saw it done (I live in a bad area for GPS reception and it needs a decent signal to properly pair up). With the update set to 1 minute, and pedometer switched on for 8 hours a day, the battery lasts a day. I’ve made it part of our bedtime routine to charge it every night. I believe a 1 minute interval will see the top up cost increase but so far I’ve topped up once at outset, and only used £1.20 in a month, most of which went at the start trying to pair the watch up. Unfortunately after only a month the strap gave way on one side, broke clean off the pin. I got in touch with Kidsnav and after a few friendly e-mails I had a new strap sent to me kindly free of charge despite me offering to pay, twice. The strap is now changed and watch back to good as new! 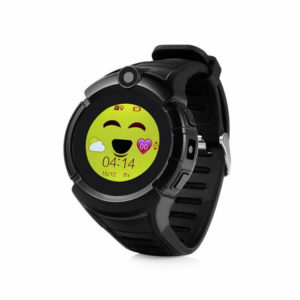 Overall I am very happy with the watch and with the Kidsnav team – so happy in fact I bought another of their trackers, a Kidsnav protect, for a favourite teddy!